SURPRISE! 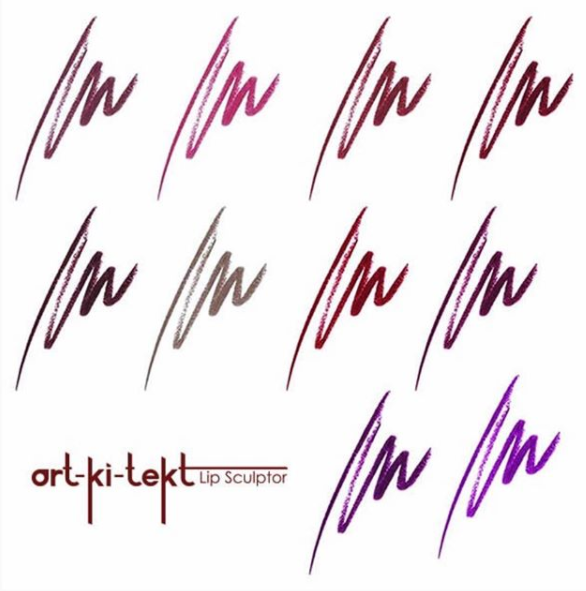 LA Splash released their NEW Art-ki-tekt Lip Sculptor today, 1.08! We never even saw it coming but we aren’t mad! The new lip pencils come in 10 shades and retail for $10 each (25% off with our coupon code MAKEUPFOMO, you are welcome!) 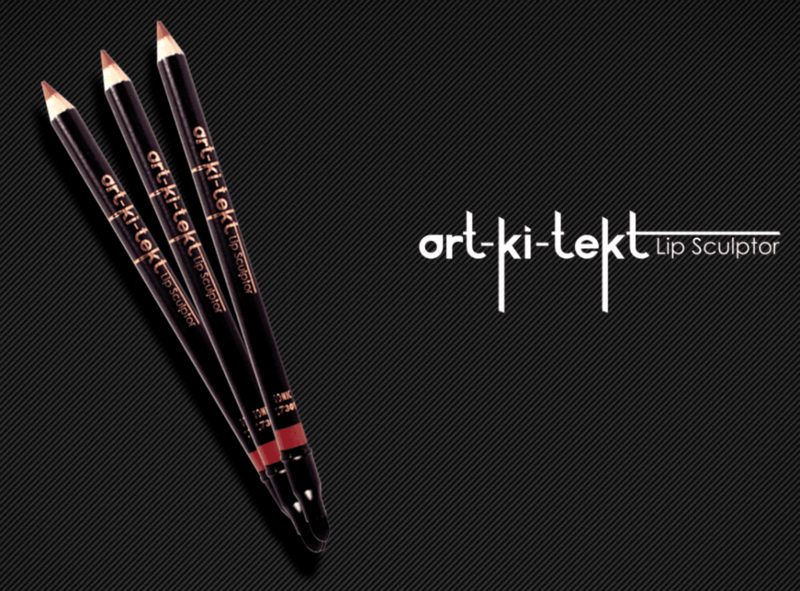 These come in the perfect selection of shades to create the perfect contour for your pout! The assortment ranges from soft, wearable nudes to bright, bold vivid shades so you know there’s something here for you! The best part?? They’re so versatile! You can, of course, use these in the traditional sense as a liner OR you can fill in those luscious lips for full on color! Maybe even top it with a clear gloss to really make it POP! Plus, they’re suuuuuper long lasting which is like, the most important quality in a lip pencil. What more could you want? !